Days: Thursday. Event Types: Author Signings. Sectors: Author. Subjects: Adult and Picture Book. 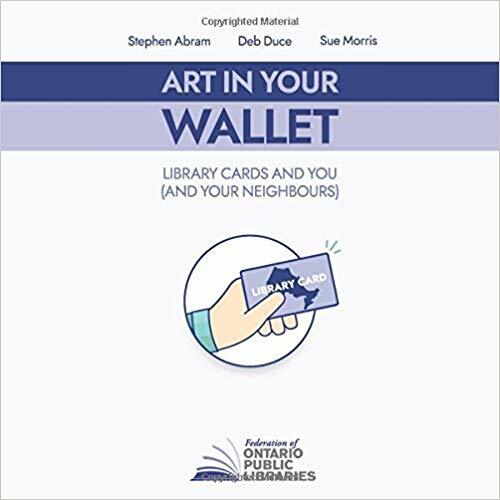 Sue Morris, author of Art in Your Wallet: Library Cards and You (and Your Neighbours), will be signing in the Federation of Ontario Public Libraries booth #ICTC Ontario on Thursday at 3:00 PM.